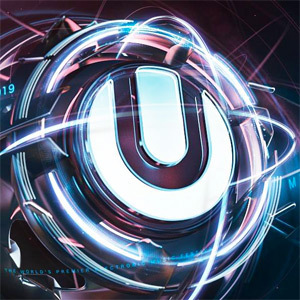 Ultra Music Festival 2020 is a tropical hook up of electronic musicians and minds with a lineup of house music, trance, dubstep, electro and more! Check back for updates on when Ultra Music Festival tickets will go on on sale! Worldwide DJs on the international scene will come to Miami for the mecca of all electronic music festivals, to play their most-hyped sets of the year. It's three days of music, pool parties and sun! 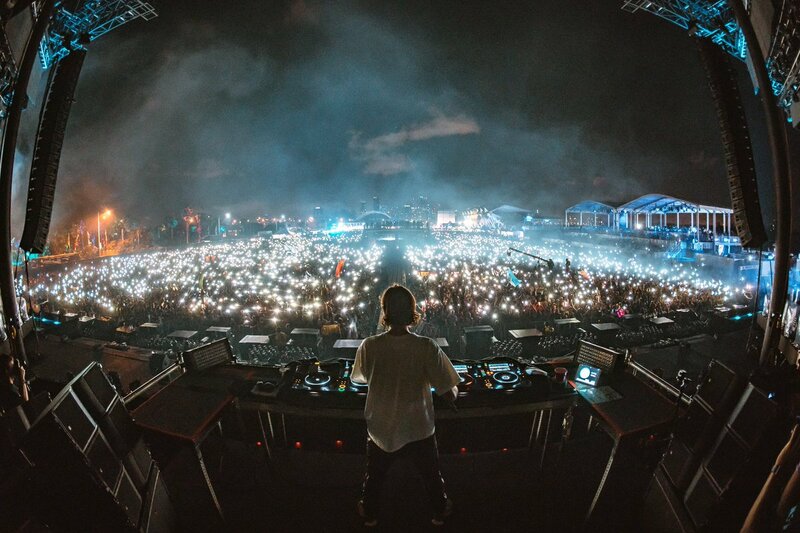 Ultra Music Festival always has a large variety of electronic music performers. The performances are usually DJ sets, but some are “live” performances because they involve live instruments played back live in real time rather than a recording. 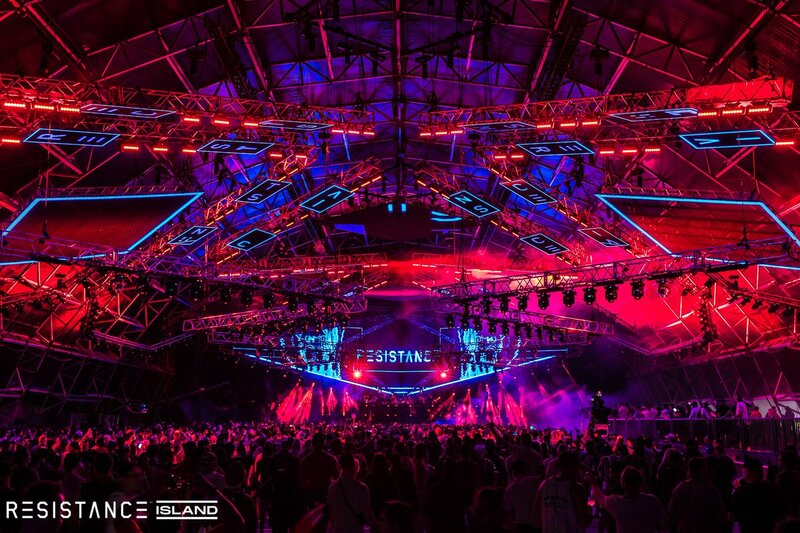 There's multiple stages to focus on different genres and types of performances, including the Resistance Island, Live Stage, A State of Trance, Worldwide, Mad Decent and more. Check back for updates on when the Ultra Music Festival lineup for 2020 will be announced. There's also an Ultra live stream that happens every year, with great preformances from around the festival. Ultra Music Festival 2020 in Miami is a wild three-day musical experience, and it's important you take care of yourself while you're there by wearing comfortable shoes & clothes, staying hydrated, having a blast and being respectful of everyone around you. The Ultra Music Festival 2020 lineup and Ultra Music Festival 2020 tickets are below! We've partnered with Stay22 to help you find an Airbnb or hotel! Click on the icons to browse places to stay, then click through to see more details. The Ultra Music Festival schedule for 2020 will be posted here when it is announced. Ultra 2020 tickets are not on sale. Check back for updates! The Ultra Music festival 2020 lineup hasn't been released yet. Check back for updates! Who do you want to see in the Ultra 2020 lineup?